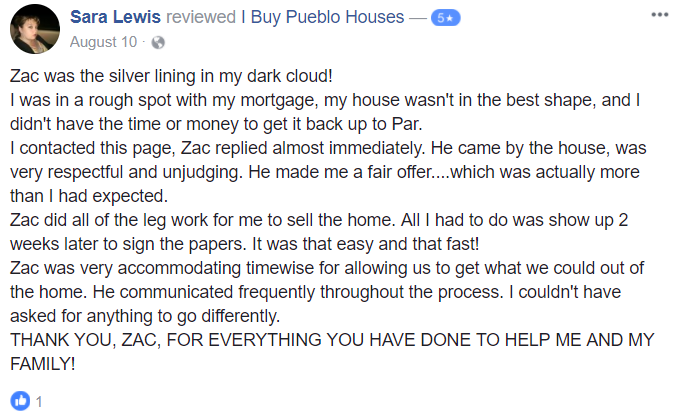 Sell Your House Fast Pueblo- Co - 2/13 - Need To Sell Your House Fast? I Buy Pueblo Houses! List My Home for Sale in Winter: Yes or No?